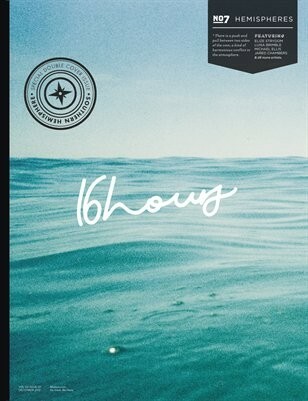 16HOURS was created to motivate its readers to go beyond only reflecting on words of inspiration, but to also live by them. To get up, go out and start exploring. We believe theres inspiration everywhere and in everything, you just need to go out and find it.